Born in 384 BC in Stagira, a small town on the northern coast of Greece, Aristotle’s is arguably one of the most well-known figures in the history of ancient Greece. He was a popular pupil of famous ancient Greek philosopher Plato. But unlike Plato and Socrates, Aristotle displayed an instinct to conclude about his study of nature using scientific and factual reasoning – a trait his predecessors routinely discarded in favor of their philosophical discerns. Perhaps it was his unyielding fascination for nature, logic and reason that he went on to make some pivotal contributions that are still reflected today in modern day mathematics, metaphysics, physics, biology, botany, politics, medicine and many more. He truly earns the honor of being called the “First Teacher” in the west. Further delving into the details of his achievements, here is a list of top 10 contributions of Aristotle. The logic behind finding a reasoning based on a proposition and an inference that has something common with the said proposition is clearly pretty straightforward. Its deductive simplicity and ease of use catapulted Aristotle’s theory of syllogism to attain an unparalleled influence on the history of western logic and reasoning. Although in the post-renaissance era leading up to the modern age, we came up with logical approaches that were based more on mathematical deductions (and were far more accurate) and less on the uncertainty of non-plausible premises. That being said, Aristotle’s logical theory of categorical syllogism attained a stature that makes it far more than a mere historical curiosity. In his book, History of Animals (Historia Animalium), Aristotle was the first person in human history to venture in the classification of different animals. He used the traits that are similar among certain animals to classify them under similar groups. For example – based on the presence of blood, he made make two different groups such as animals with blood and animals without blood. Similarly, based on their habitat, he classified animals as ones that live on water and ones that live on land. 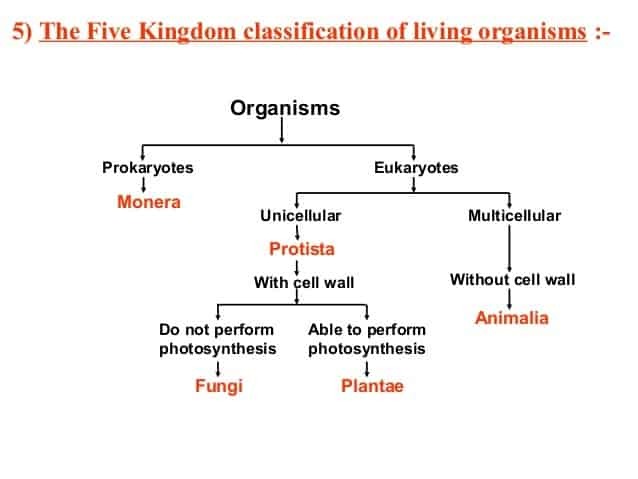 In his perspective, life had a hierarchical make up and all the living beings could be grouped in this hierarchy based on their position from lowest to highest. He placed human species at the highest strata in this hierarchy. He also devised the binomial naming convention. Using this system, all living organisms now could be given two different sets of nomenclature defined by name of organism’s ‘genus’ and ‘difference’. Aristotle meant the ‘genus’ of a living being to represent its collective family/group as a whole. The name of the ‘difference’ is what makes the living organism different other members of the family it falls within. Aristotle is also known as the father of Zoology. As evident from his classification of living being, all his classification procedures and several other treatises he wrote primarily involved different species of animal kingdom only. He wrote a number of treatises that revolved around different aspects of zoology. Some of his popular treatises such as ‘History of Animals’, ‘Movement of Animals’, ‘Progression of Animals’ and others, were based on study of different land, water and aerial animals. Unlike his predecessors who merely documented their routine observations of nature, Aristotle worked on outlining specific techniques that he would use to make specific observations. He used these empirical methods to carry out, what we could call in modern age designation, several proto-scientific tests and experiments to study the flora and fauna around him. One of his early observational experiments included dissecting the bird eggs throughout different stages of embryo development inside the egg. Using his observations, he was able to study the detailed growth of different organs as the embryo develops into a fully hatched youngling. To put it out rather bluntly, it is true that while Aristotle established new frontiers in the field of life sciences, his escapades in physics fall shorter in comparison. His studies in physics seems to have been highly influenced from pre-established ideas of contemporary and predecessor Greek thinkers. For instance, in his treatises On Generation and Corruption and On the Heavens, the world setup he described had many similarities with propositions made by some pre-Socratic era theorists. About the makeup of the universe, he tardily embraced Empedocles’ view that everything was created from different compositions of four fundamental elements – earth, water, air and fire. Similarly, Aristotle believed that any kind of change meant something was in motion. In a rather self-contradicting way (at least the initial interpreters found it to be so), he defined the motion of anything as the actuality of a potentiality. In its entirety, Aristotle understood physics as a part of theoretical science that was in sync with natural philosophy. Perhaps a more synonymous term to adhere with Aristotle’s interpretation would be ‘physis’ or simply the study of nature. Aristotle was the first to write a book that dealt with the specifics of psychology – his book De Anima (in translation read as ‘On the Soul’) being the first book on psychology. In his book, he proposes the idea of abstraction that reigns over body and mind of a human being – they exist within the same being, intertwined such that mind is one of the many basic functions of the body. In his more detailed psychological analysis, he constitutes the human intellect into two essential categories – the passive intellect and the active intellect. According to Aristotle, it is in human nature to imitate something that, even if on a mere superficial level, provided us with a sense of happiness and satisfaction. Perhaps the highlight of his psychological observations has been the delicate connection that binds the human psychology with the underlying human physiology. His contributions take a giant leap from where the pre-scientific era psychology stood before him, into an age of far more precise qualitative and quantitative analysis. For his contemporary time and age, Aristotle was able to put forth a detailed analysis of world around him. At present, the term meteorology specifically encompasses the interdisciplinary scientific study of atmosphere and weather. 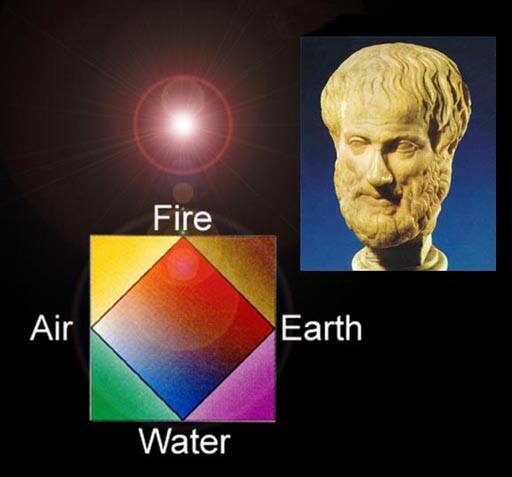 But Aristotle made a far more generalized approach wherein he also covered different aspects and phenomenon of air, water and earth within his treatise Meteorologica or Meteora. In his treatise, in his own words, he lays out details of ‘different affections’ that are common in between air and water, as well as the different kinds and parts of the earth, and the affections that associate those parts together. The highlight of his ‘Meteora’ treatise are his accounts for water evaporation, earthquakes, and other common weather phenomena. 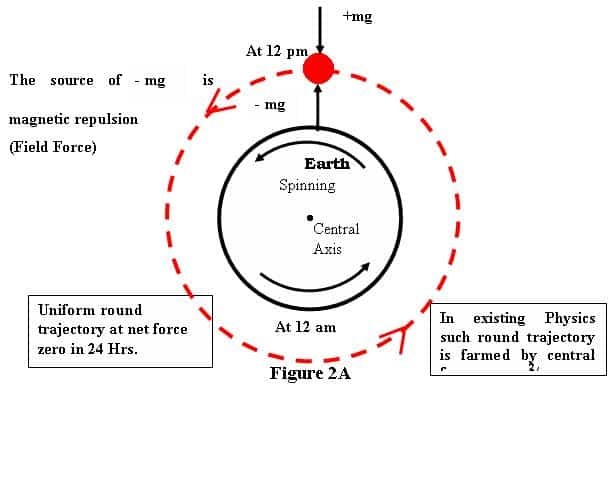 His analysis for these different meteorological occurrences is one of the earliest representations of such phenomena. Though that doesn’t say much about the accuracy of his meteorological studies. 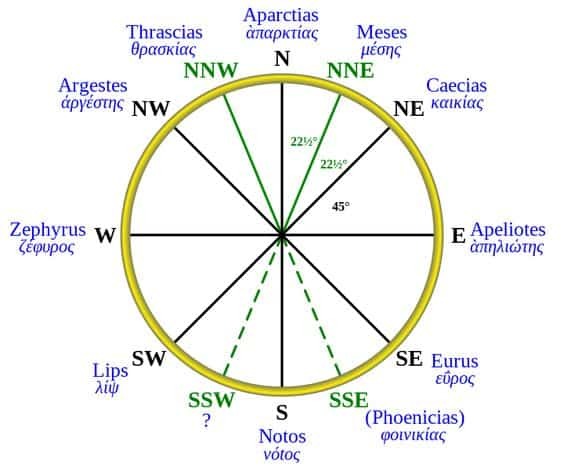 Aristotle believed in the existence of ‘underground winds’ and that the winds and earthquakes were caused by them. Similarly, he categorized thunder lightning, rainbows, meteors and comets as different atmospheric phenomena. An attempt to summarize the rich details of Aristotelian ethics within the bounds of a couple of paragraphs will only put it short. 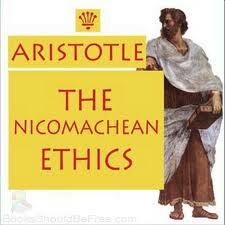 Having said that, Nicomachean Ethics stand as the major highlight of Aristotelian ethics. It represents the best-known work on ethics by Aristotle – a collection of ten boaoks maintained based on notes taken from his various lectures at the Lyceum. The Nicomachean Ethics lays out Aristotle’s thoughts on various moral virtues and their respective details. Aristotelianism is the biggest exemplary to the influence Aristotelian philosophy has had on the entire subsequent philosophical paradigm itself. Aristotelianism represents the philosophical traditions that takes its roots from the various works of Aristotle in philosophy. This route of conventional philosophy is highly influenced from different aspect of various Aristotelian ideologies including his view on philosophical methodology, epistemology, metaphysics, aesthetics, ethics and many more. The fact remains that Aristotle’s ideas have become deeply engraved in the social and communal thought structure of overall civilization that followed in the western world. His philosophical works were first rehearsed and defended by the members of Peripatetic school. The Neoplatonist followed suit soon after, and made well documented critical commentaries on his popular writings. Historians also point out major references of Aristotelianism in early Islamic philosophy where in contemporary Islamic philosophers such as Al-Kindi, Al-Farabi and others translated and incorporated Aristotle’s work in their learning. Without a doubt, the various ventures of Aristotle’s life helped shape up his political acumen in ways his predecessors and contemporaries could not. His progressive adventures in the biology of natural flora and fauna are quite visible in the naturalism of his politics. He divides the polis and their respective constitutions into six categories, of which three he adjudges as good and remaining three as bad. In his view, the good ones are constitutional government, aristocracy, and kingship, and the bad ones include democracy, oligarchy and tyranny. He believes that the political valuation of an individual directly depends on their contributions in making the life of their polis better. 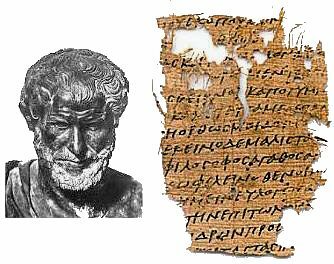 Many of the records of Aristotle’s take on art and poetics, much like many other documents of his philosophical and literary works, were composed around 330 BCE. Most of these exist and survive to this day because they were duly noted down and preserved by his pupils during his lectures. 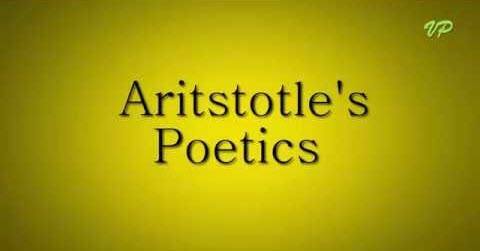 Aristotle’s insight in poetics primarily revolves around drama. Perhaps in one of those subsequent periods when Aristotelianism was gaining more ground around the world, his original take on drama was divided into two separate segments. The first part now focused on tragedy and epic, and the second part discussed the various details of comedy. According to Aristotle, a good tragedy should be able to involve the audience and make them feel katharsis (a sense of purification through pity and fear). It has been more than 2300 years since the last day of the Aristotelian era in ancient Greece, yet the research and work of Aristotle remain as influential in this time and age. From fields that significantly incline towards a structurally scientific orientation such as physics and biology, to the very minute details about the nature of knowledge, reality, and existence – his multitudinous all-around contributions truly make him one of the most influential people in human history.